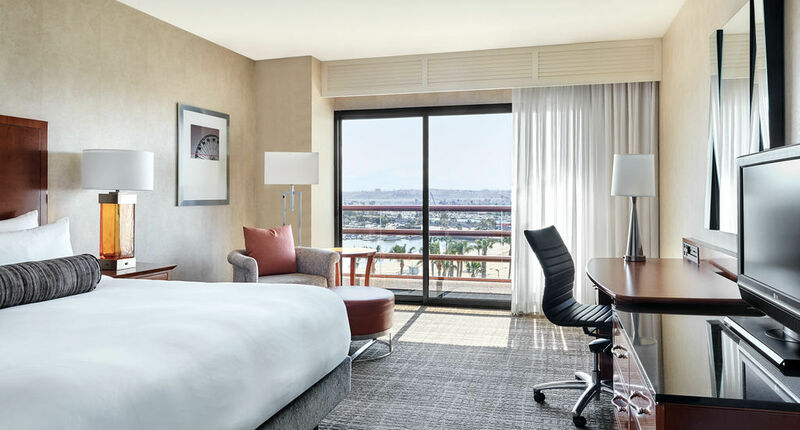 Come explore a brand new hotel experience at the Marina del Rey Marriott in the heart of one of the most desirable coastal communities in Southern California. The hotel is just 4-miles north from Los Angeles Intl Airport (LAX), 3-blocks from the beautiful sandy beaches of world-famous Venice Beach and 2-miles south from Santa Monica shopping attractions. 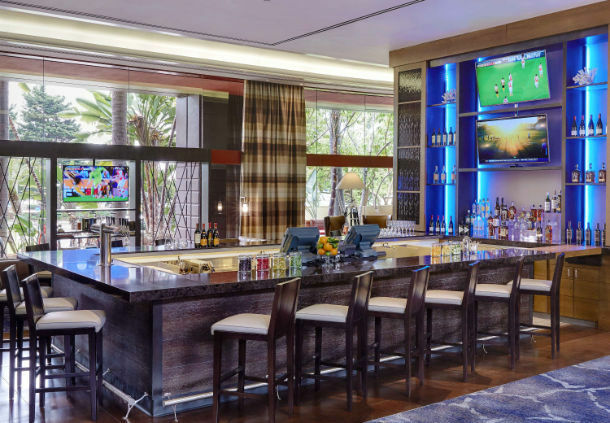 The hotel offers easy access to a variety of Los Angeles area highlights, in addition to providing access to over 30 restaurants within walking distance, making our distinctive location an ideal meeting and social destination while offering everything you need to relax or conduct business. 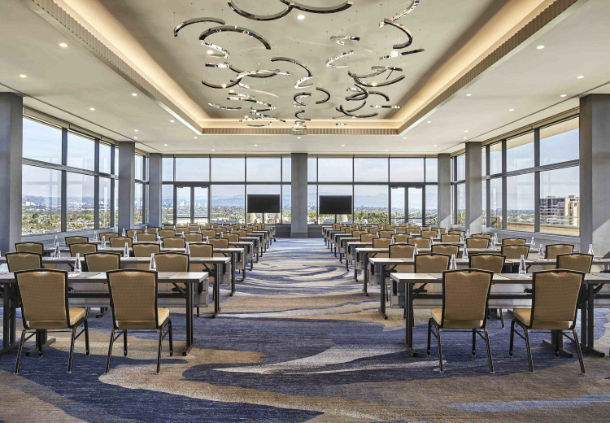 With a brand new lobby, inviting outdoor lounge and spacious new guest rooms offering panoramic views of Marina del Rey, Southern California coastlines, along with city and mountain views of the entire Los Angeles basin, you’ll find that th hotel is the perfect location. 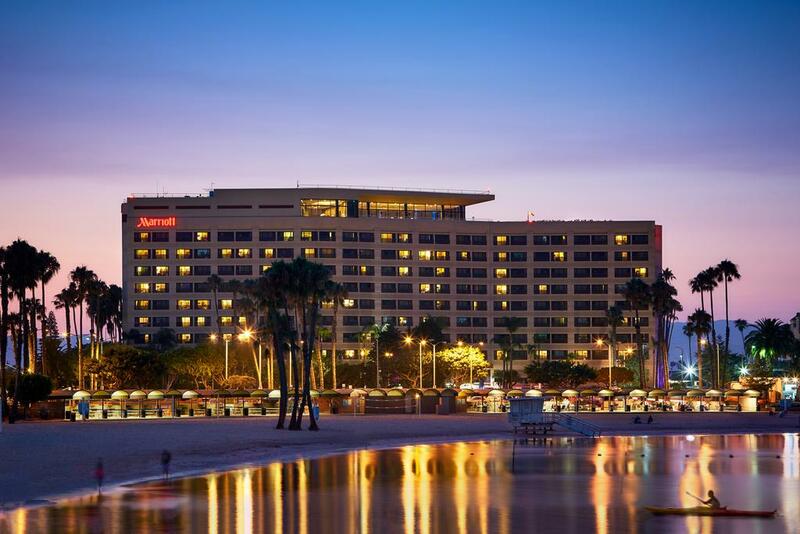 Fourteen IP are delighted to add the 370 room Marina Del Rey Marriott to the Evolution Family. 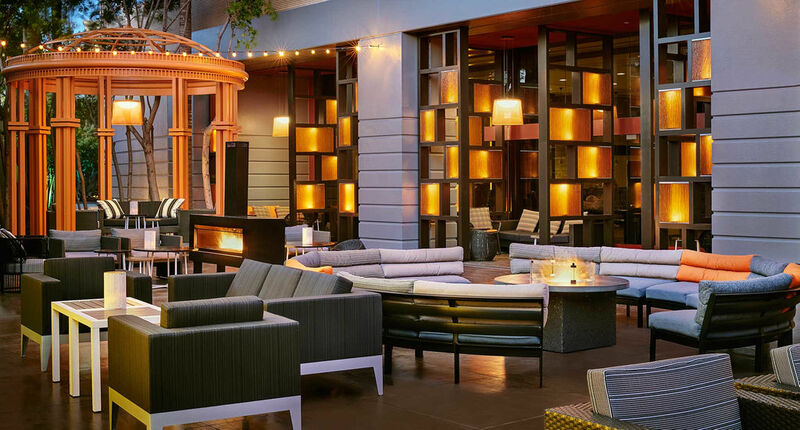 This sensational hotel is another in a number of Los Angeles properties recently converted to Evolution Voice from a premise based solution. We look forward to further working with the property to help reduce costs and improve service with further Evolution Voice innovations.